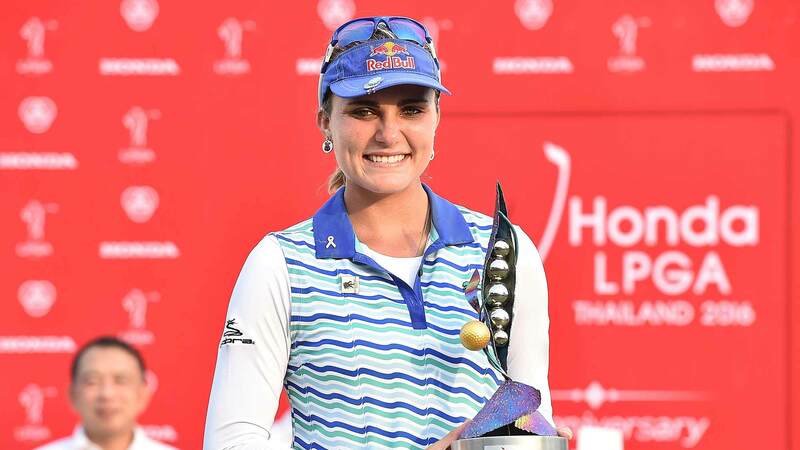 Lexi Thompson enters this week as the defending champion at the Honda LPGA Thailand after running away with the 2016 title by six strokes, the largest margin of victory in the history of the event. 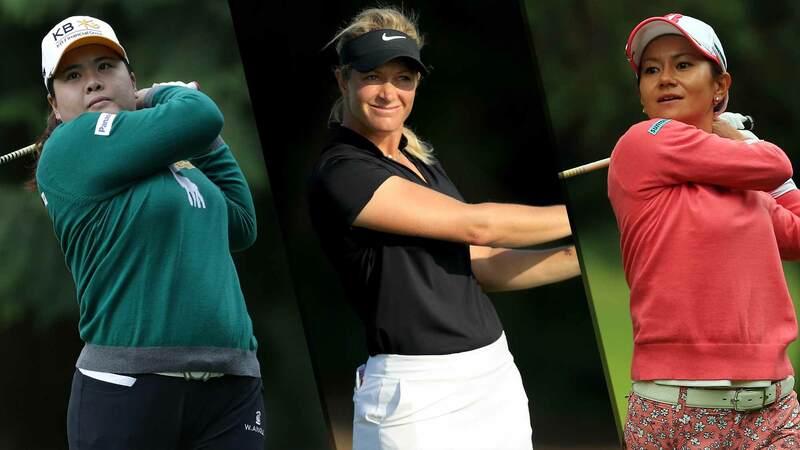 Thompson will be part of a group which consists of the past three Honda LPGA Thailand winners teeing off at 11:28 tomorrow morning with Amy Yang and Anna Nordqvist. 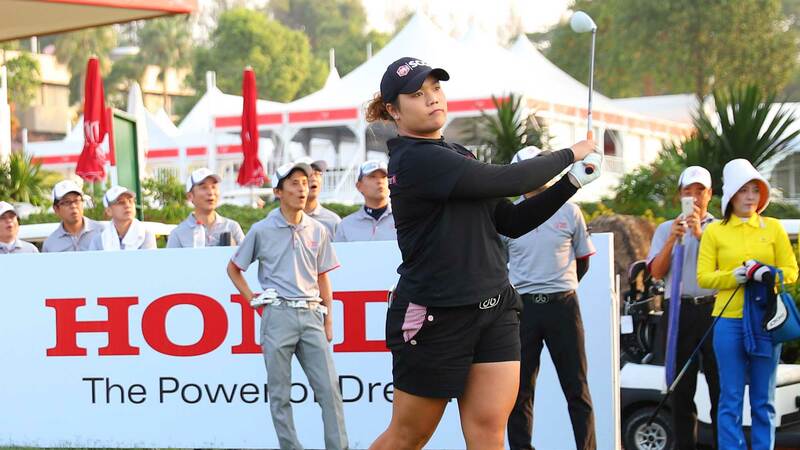 Ariya Jutanugarn is excited to be competing again in front of her hometown fans at this week’s Honda LPGA Thailand. Jutanugarn is the highest ranked of the 13 Thai players in the field at No. 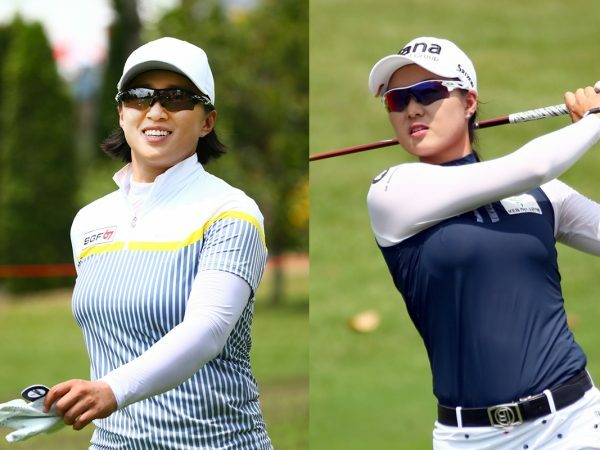 2 in the latest Rolex Women’s World Golf Rankings. Lydia Ko will be back in Thailand for the first time since 2014 and just the third time in her career. Ko’s best finish is a tie for 14th in 2013.